Blc. saint helena sound "Newberry" x Blc. toshie aoki "Robin" X Pot. 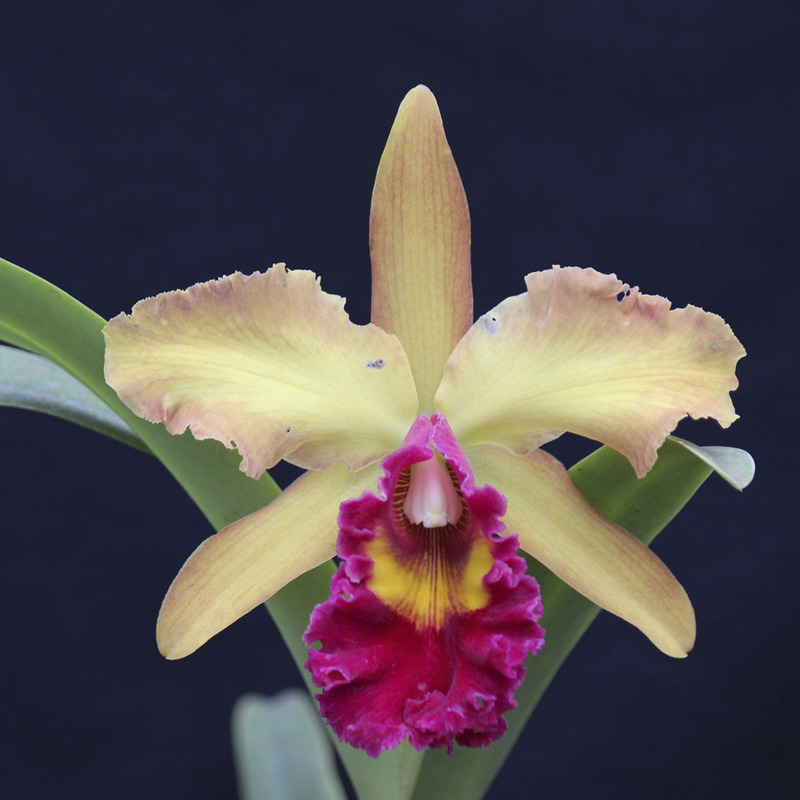 sally taylor x Blc. chunyeah - Orquidário Esplendor - As orquídeas mais lindas do Brasil!